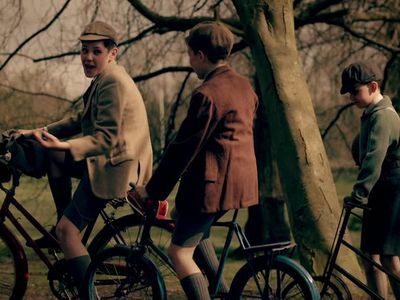 Here's where to watch every episode of Mr. Sloane season 1. Mouseover or tap an episode to see where to stream it. Click or tap the play icon to stream it on the best available service. 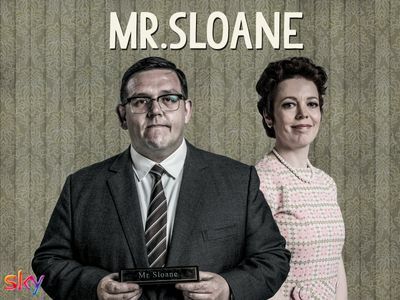 Meet Mr. Sloane May 23, 2014 As the 1960s draws to a close, good-natured yet hapless Jeremy Sloane has been sacked from his job and his wife Janet has dumped him. It's a Date, Mr. Sloane May 30, 2014 Things could be looking up for Jeremy when Robin agrees to let him fix her leaky tap. Everybody Must Get Sloaned Jun 6, 2014 Robin pops to Jeremy's house for lunch and brings some brownies with her. While preparing the meal in the kitchen, an insatiable Jeremy starts snacking on Robin's treats. Merry Christmas, Mr. Sloane Jun 13, 2014 Jeremy breaks out of his comfort zone by joining Robin at a trendy nightclub, but not before he's given a pair of school bullies a taste of their own medicine. Happy New Year, Mr. Sloane (1) Jun 20, 2014 Jeremy's career hits an all-time low while Robin expresses concerns that his friends are holding him back. Then a surprise visitor arrives on his doorstep. 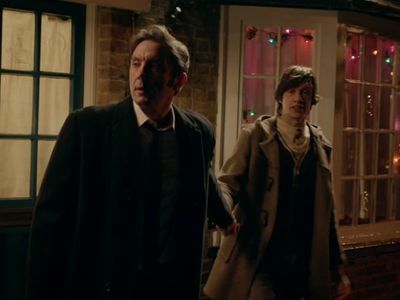 Happy New Year, Mr. Sloane (2) Jun 27, 2014 When Janet returns, Jeremy must choose between pursuing Robin and giving his marriage another go. Meanwhile, his friends reveal dark secrets.